Good news for those who loved PlayStation from the start. 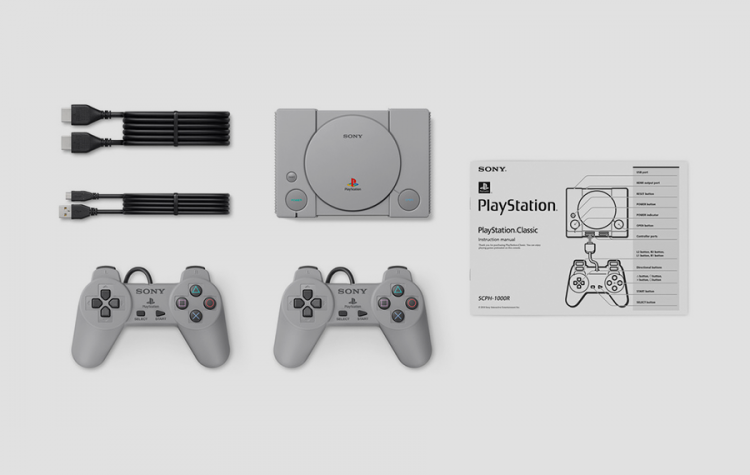 Sony Computer Entertainment brings back the most loved home console in video game history through PlayStation Classic! 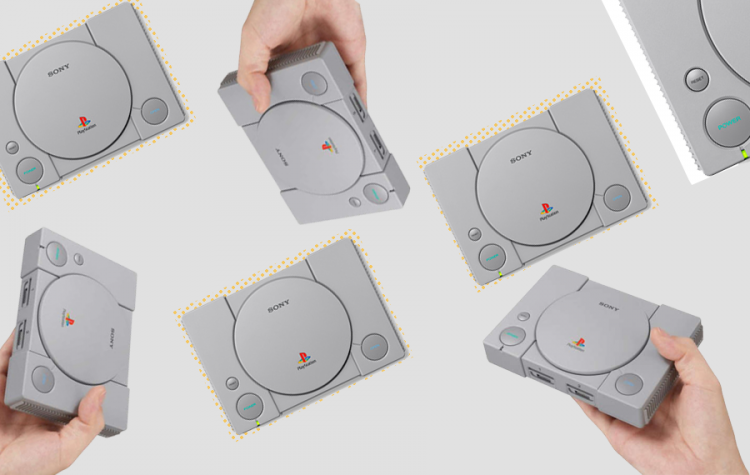 The mini console is approximately 45% smaller than the original PlayStation, and it emulates the original’s look and feel by featuring classic controllers and packaging. Long-time fans since PS1 will find themselves rediscovering the games they once loved–the 20 classic titles, including fan-favorites such as Final Fantasy VII, Jumping Flash, Ridge Racer Type 4, Tekken 3, and Wild Arms are pre-loaded and will be playable in their original format. Visit PlayStation.com for more details on regional availability, and stay tuned to the Blog for the full lineup of titles coming to PlayStation Classic.